Even though the iPhone has long been the forerunner in mobile telephony technological enhancement, Apple has included one fatal flaw. That flaw being that you can’t extend its memory. Fortunately for us, some great minds got working on it and have brought out the enhanced iKlips Duo+. Order from Adam elements here. 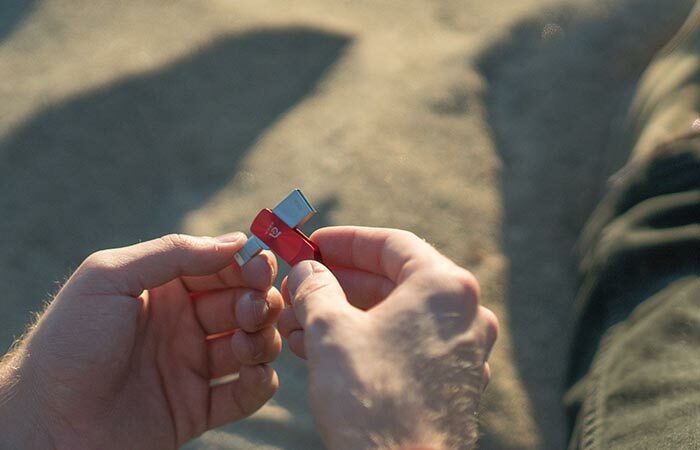 Essentially, the iKlips Duo+ is a flash storage device and file sharing device all in one. It allows you to expand your iPhone or iPad’s available storage with up to 128GB. This allows you to take everything from photos, to 4K videos, and even files, with you without compromising the storage on your phone. Don’t miss out on the video below. The iKlips Duo+ features a lightning connector on the one end and a USB on the other. This allows you to transfer data between all your iOS devices as well as PC. The iKlips Duo+ works with a swivel motion that reveals a lightning connector on the one side, and a USB on the other. This allows you to easily transfer data between all of your Apple devices and even a PC. 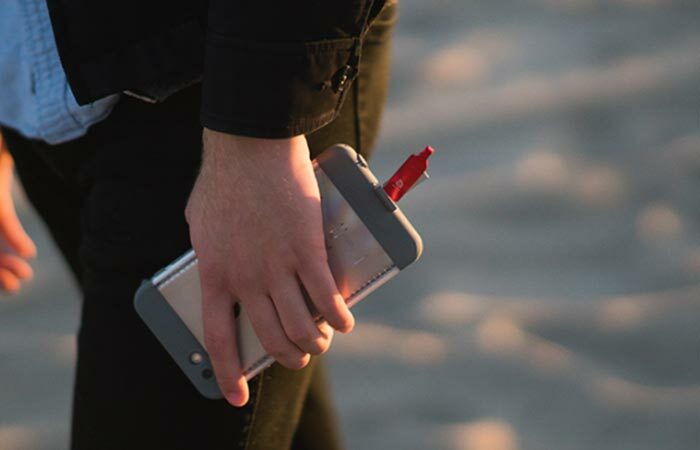 Because of its unique and stylish design, the iKlips Duo+ can even work seamlessly with thick waterproof cases. Because of the new and improved lightning connector, the iKlips Duo+ can easily fit into any case; even thick waterproof cases. 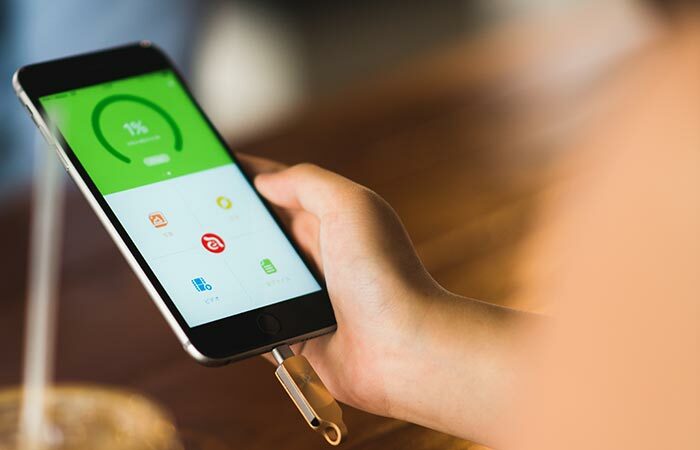 This extended storage for your iPhone also comes with its own data management app that allows you to manage your files with minimal effort. It even allows you to encrypt your data and seamlessly backup all your data, even from social media apps. All of this, without any cloud storage or data needed. The included data management app allows you to instantly backup all of your data. It even allows you to backup data from social media apps. It also comes with a rugged aluminum and zinc allow design that is both shock-resistant and dustproof. In other words, it was built for the long haul and daily use. You can also purchase it in 6 different colors to suit your style. At the moment this project is being funded on Indiegogo. So, head over there and get yourself an iKlips Duo+ at a major discounted price! Pre-order from Adam elements here.